Gambling companies are being urged to reinforce stricter measures when it comes to the monitoring of their customers’ spending habits, after one online company received a large lump sum of cash from a man with a severe gambling addiction. The company in question is LeoVegas (part of Leo Gaming Group), which is being investigated for receiving and acknowledging a payment of £20,000 from one of its frequent players, despite knowing he has a gambling problem. According to the Guardian, the recovering addict had already racked up thousands of pounds worth of debt from cash lending sites such as MyJar, Satsuma and 247Moneybox, before his account was suspended by the online casino in May 2018. They made the decision to suspend any further activity based on archived Live Chat conversations which at the time, indicated that the player was showing some very “concerning” behavior. 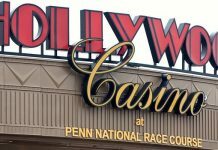 This ban from the casino came just days after the online operators were fined $600,000 from the Gaming Commission over separate accounts of accepting payments from problem gamblers. Even though the latest customer had been given a suspension, sister companies of LeoVegas such as Castle Jackpot and Pink Casino, had allegedly sent the man multiple emails containing offers with free spins, bonuses and other incentives to get him to play their games; sometimes sending up to 4 notifications a day. At the beginning of this year, the player had signed up to another one of Leo Gaming Group’s online casino sites called 21.co.uk. Here, he registered with the same email address and details he had used with LeoVegas, only this time using a payment card registered to his mother. The man had gambled close to £20,000 before the casino’s systems flagged the fact that he was using a card in someone else’s name to place his bets; at which point they put a block on his account. But, even with the latest ban in place, sister companies of Leo Gaming Group proceeded to issue marketing emails to the player once again; offering free spins, cashback offers and further rewards. 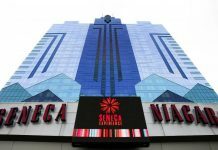 The whole case recently prompted talks between government officials over how online gambling entities are regulating the spending habits of their players, and whether enough action is being taken to prevent their customers from developing addictions. The responsible gaming concept requires online casinos to verify customer details at the point of registering, as well as when it comes to withdrawing winnings; however, they are not under any obligation to monitor whether a customer can afford the money used for placing bets. Tom Watson, deputy leader for the Labour Party said how “it makes no sense for gambling companies to be doing ID and affordability checks after gamblers have lost huge sums rather than before they’ve placed the bets. 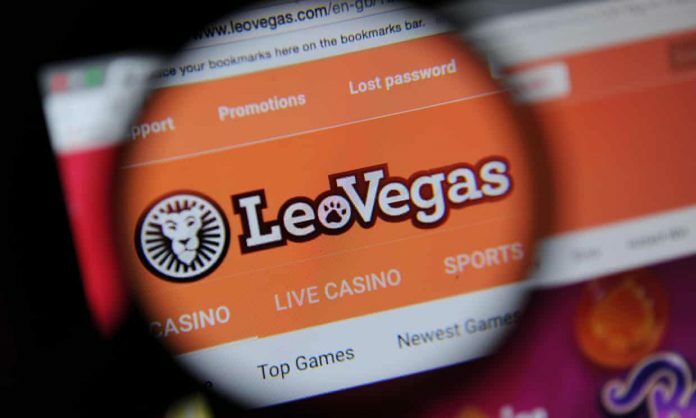 It is reported that the Gambling Commission actually received video evidence of the latest case involving LeoVegas, and it’s certainly not the first time the online casino has been caught violating the laws and regulations surrounding problem gamblers. 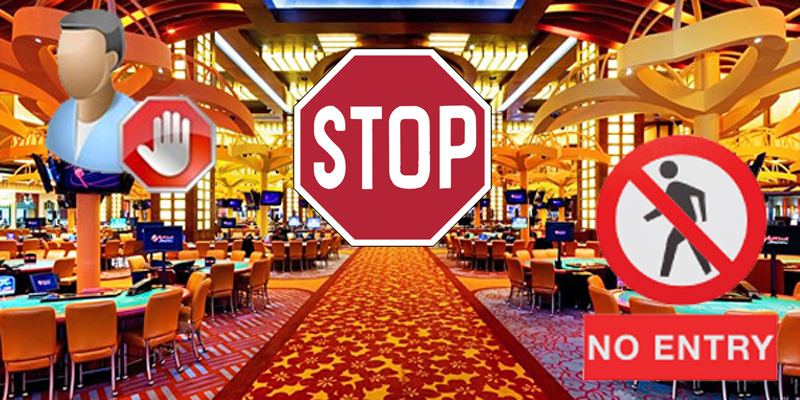 After thorough investigations, LeoVegas was found to have almost 1900 customers on its database who had voluntarily banned themselves from the online casino. All of them continued to receive marketing emails and bonus notifications for months afterwards. Regulators also discovered that over 400 players had been permitted to bet £200,000 over the course of 2 months, without any staff or advisor of the company speaking to them beforehand. So far LeoVegas has not provided any comment on the matter.